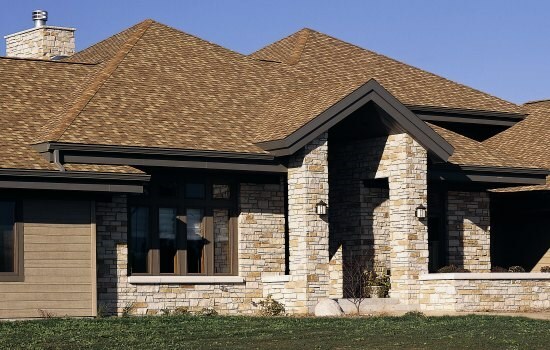 Eagle Pointe Custom Contractors | We Take Pride In Our Quality Workmanship! 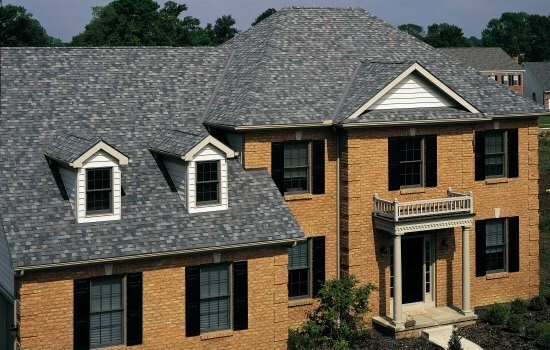 Eagle Pointe Custom Contractors provides high quality roof replacement and new roof installation services in the DC Northern Virginia area. 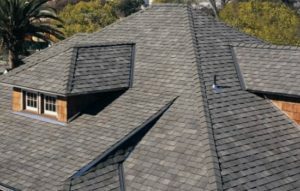 With our professional roof installation services, our customers get exactly what they want, a leak-free roof that keeps you nice and dry. Check through our website and learn more about our workmanship. You can call us anytime at 703-725-9272 or schedule your appointment using our free roofing form here on the website today. We specialize in all phases of roofing repairs and roof replacements in and around Northern Virginia area. Our focus has always been on excellent service and customer satisfaction. If you need a new roof, we are available to visit your home and do a roof inspection, provide recommendations based on your roof condition, along with an estimate. 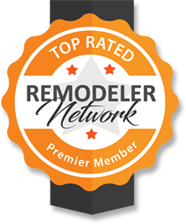 Our relationship with our customers has rewarded us with many new client referrals. 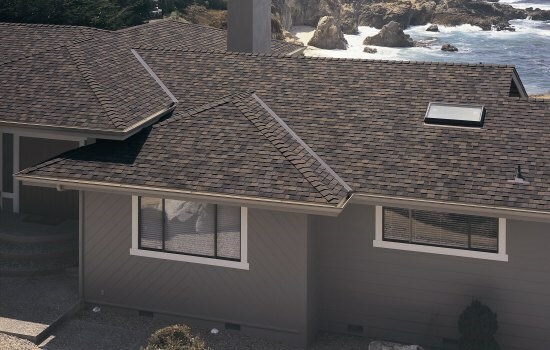 We do understand that having a new roof installed is one of the largest investments you will make. We will go over all the options and pricing to have that new roof installed at an affordable price. 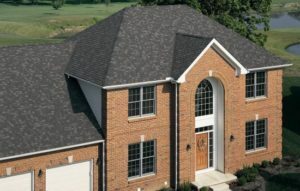 We are Class A licensed and insured in Northern Virginia and Class B in Washington DC. 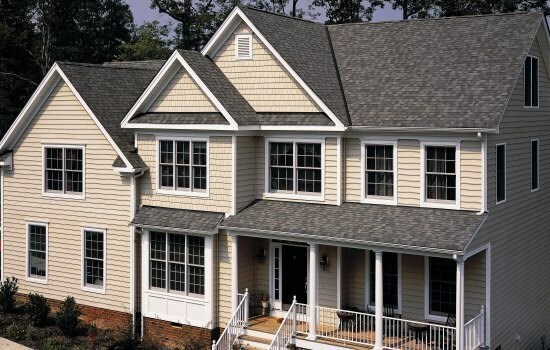 Eagle Pointe Custom Contractors is veteran owned and operated. We stand behind our workmanship. 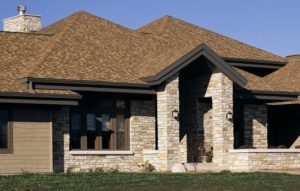 We understand that your home is one of your most significant investments and quality roofing is central to protecting your investment. 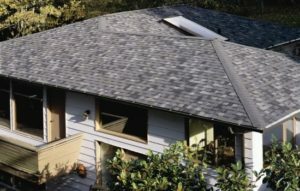 Give us a call today or fill out the estimate form. 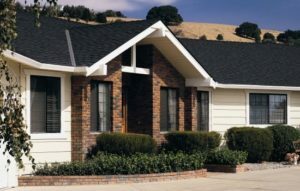 Our Specialty is Exterior Work.